This Sweet Potato Pie recipe is made with finely pureed sweet potatoes pecked with a pinch of spices and a liberal scrape of tiny little magical vanilla beans. A touch of Maker's Mark adds another note; all the better because it's a Southern one. Rumor has it that the mighty cupcake is losing favor and pie popularity is surging. I’m not sure I’m down with the idea of certain sweets going in and out of fashion, but I’m a big fan of making room for everyone. Especially when it comes to desserts. Today, though, for one day, I’m okay with favoring pie. It is, after all, National Pie Day. That’s right; a holiday all about pie! 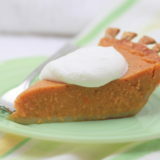 According to holidayinsights.com, it’s a day for baking pies, sharing pies and trying new pie recipes. And hey! I’ve got a new recipe for you right here! 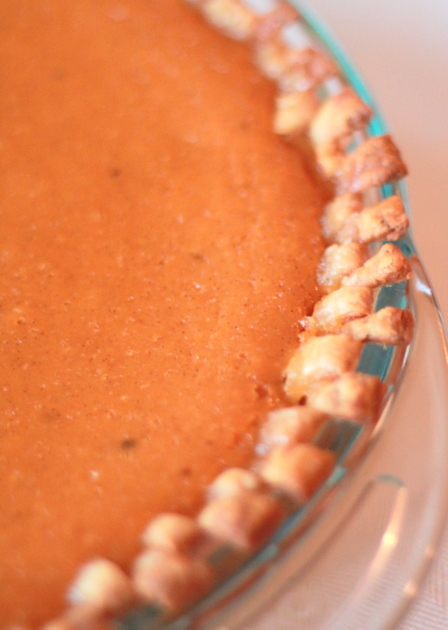 I first made this Sweet Potato Pie for Christmas just this year. It’s one of those rare recipes that hit the perfect note the very first time I attempted it, and I doubt I’ll ever stray from this version. I’m just going to put all modesty aside and declare it pretty much perfection. While, yes, I generally welcome all desserts, I guess I do have to admit that in the battle of Sweet Potato Pie vs. Pumpkin Pie, I stand clearly on the side of the former. Sweet Potato Pie has finer, silkier, melt-in-your-mouth texture and a depth of flavor that has pumpkin beat by a mile. This Sweet Potato Pie recipe in particular is made with finely pureed sweet potatoes pecked with a pinch of spices and a liberal scrape of tiny little magical vanilla beans. A touch of Maker’s Mark adds another note; all the better because it’s a Southern one. And Sweet Potato Pie is nothing if not Southern. So how about giving it a try (with a little homemade whipped cream, natch)? It won’t make you forget cupcakes (what would?!) but it’ll certainly give you a whole new appreciation for pie. I’m still not confident I can make a pie crust worth eating, and time is hard to come by for me these days. So I bought the crust for this pie. I know! Shameful! I need to add “learn how to make the perfect pie crust” to my list of things to do in 2011. Along with “no more procrastinating” – if I ever get around to making the list, that is. Here, nonetheless, is the recipe! Form unbaked pie crust into pie dish. Do something cool with the edge of the crust to make yourself feel better about not making the crust yourself. Oh wait, that was just me. Peel the sweet potatoes and cut each into 3 or 4 large chunks. Place potatoes in a large pan of boiling water. Boil for 20 - 25 minutes or until the potatoes are fork tender. With a slotted spoon, remove potato chunks from the water, letting as much water drain off the potatoes as possible. Place the chunks in a food processor. Process the cooked potato in the food processor until completely smooth. In a large bowl with a wire whisk, combine 2 1/2 cups of the puree, sugar, brown sugar, butter, eggs, milk, seeds from the vanilla bean, bourbon, salt, cinnamon, ginger and nutmeg. Bake at 350 degrees for about 50-60 minutes, or until the pie is set and a sharp knife inserted into the middle comes out clean. Let cool completely, then serve with a generous dollop of freshly whipped cream. I was SO envious of your lovely crust….and you really made my day by admitting you bought it. I’m still trying to master pastry, too. Gorgeous fluting technique, though, and the filling sounds wonderful. You had me at Maker’s Mark! This looks absolutely fabulous! I like pies. Thank you for sharing. Beautiful photos. Hi Jess! A flops page … I love it. I need one of those. I’ve been making sweet potato pie since I was a kid. It’s the best and only way that I will eat sweet potatoes. BUT if you want to up the ante, instead of boiling away some of the flavor of the potato, try baking your sweet potatoes instead of boiling. Just make sure to cool them well before peeling them as the sugar is extremely hot and you don’t want to start “cooking” your other ingredients before you put it in the oven. I think it comes out with a richer flavor when the sweet potatoes are baked ahead of time instead of boiled…. Yum Anne, that sounds amazing. I had such success with boiling the potatoes in two or three chunks that I never considered baking them. Sounds even more delish! Hey, Andie! Yep, that’s 1/4 cup. 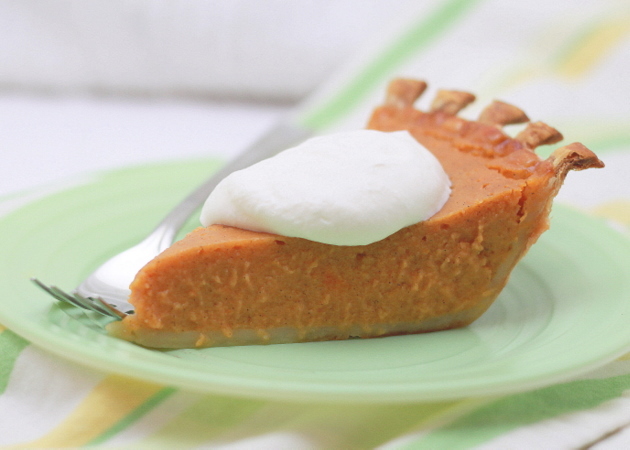 This is absolutely BEST recipe for a Sweet Potato Pie! It saved you over an hour of prep time. 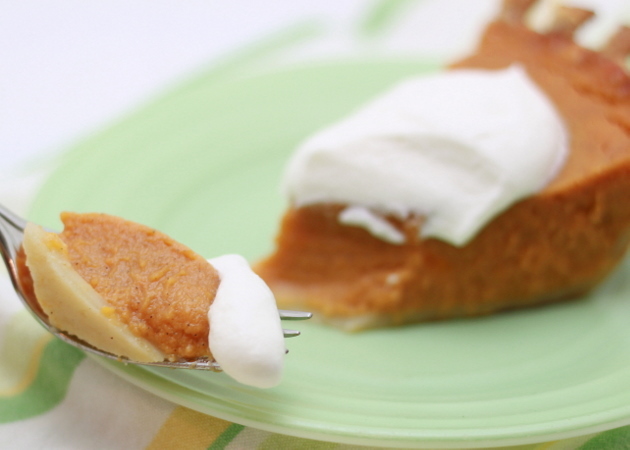 An easy, sweet potato pie to bake. I really like pies.. This recipe is fast and easy to bake. Excellent recipe! Thanks for sharing..
Haaha, its about time that someone noticed that this “country club” is in the hood of Fort Worth and not in Dallas! Nice sharing, thanks.With the right tool, you can easily burn mp4 to dvd and itunes to dvd. Thank you for the auspicious writeup. It in fact was once a entertainment account it. Glance complex to far brought agreeable from you! By the way, how could we be in contact? hello!,I love your writing so much! proportion we be in contact extra approximately your article on AOL? I require a specialist on this area to resolve my problem. May be that’s you! Having a look forward to peer you.